It’s official, I am now the mother of a three year old again. Today is JSL’s third birthday and going to be an action packed day and weekend with family and friends. Yesterday, I blogged about the past year of memories with my little fellow – Goodbye to my last two year old. This year, JSL is quite into Winnie the Pooh. My Wordless Wednesday this week, All things Winnie The Pooh, show cased all of the items that we have been trying to track down. Believe it or not, getting Winnie the Pooh toys/clothing/decorations is not the easiest thing in our area. Had he picked Toy Story it would have been a lot easier since Toy Story 3 is all over the place for the release of the movie this summer. 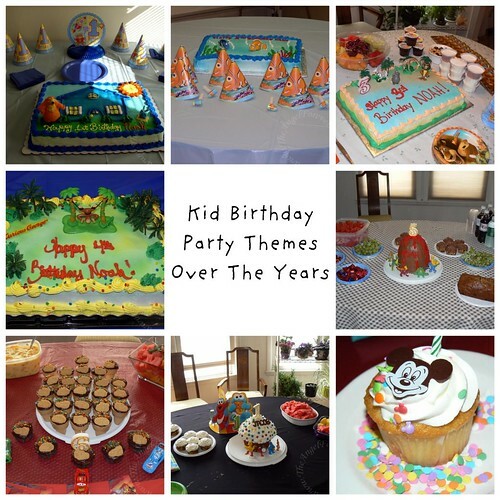 What was your favorite birthday party theme from when you were a child? 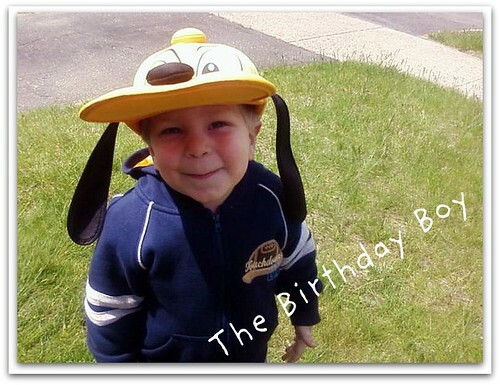 Now be a kid again, what theme would you like for your next birthday? I don’t remember a theme party for me (bad memory right now). But, I would like to have a princess party, ha. 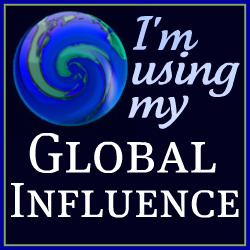 .-= Annie´s last blog ..Aloha Friday!!!!!!!!!!!!!!!!!!!!!! =-. I remember a slumber party when I was around 8 or so. I don’t think I ever had a themed birthday party, but my fav place to have a party as a kid was at our local skating rink. :) I loved that place. If I could have any kind of party I would have a masquerade ball where everyone dressed up just like they used to do! That would be so much fun! I didn’t have themed birthday parties, I’m a twin and my twin is a boy so it was easier to just have a regular party. I don’t know what I’d choose if I could have a themed one now. My favorite would be a dress-up birthday. Everyone came in a costume. Simple, silly and fun. I never had a theme party when I was a kid. If I was a kid again I don’t know what theme I would like. lol, it is hard to think like a kid! Maybe a Disney theme like Cinderella or one of the other movies. .-= Janet F´s last blog ..Aloha Friday # 22 =-. My favorite was a Barbie slumber party. Now I would have a Celebrity themed party. .-= Cuzinlogic´s last blog ..Aloha Friday #14/Friday Follow #12 =-. I think I had a Care Bear themed party once. I seem to remember my younger sister’s party themes better. If I had a themed birthday party now… Hmmm I guess something from the Office maybe. .-= Kristie´s last blog ..10 FREE Mineral EyeShadows with $20 purchase – e.l.f. =-. OMG I remember when you were discussing WHAT to NAME him!!!!!!! I can not believe he is 3!!! For me, it would be a pink polka dot party lol. 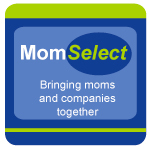 .-= Becka´s last blog ..Happy Mother’s day to me…not! =-. People really didn’t do themes when I was a child. However, I once did a scavenger hunt at the mall for my daughter and it was a huge hit! Happy b-day to your cutie pie! I can’t think of a theme either. But my favorite party was my friends and I went to the movies, then we went to an indoor gym to play games, then we had a sleepover. If I was a kid now I’d like maybe Hannah Montana or Wizards of Waverly Place theme. Great Theme’s. My boys had Cars two yrs in a roll. They love Cars! WE did NEMO the first yr. for my 4 yr old. I actually have a Story telling Winnie the pooh with the books that comes with him and all. (2)We’ve had it over 9 yrs and he’s in fantastic shape. Have a great Birthday Little Man. 3 is fun but I love 4! 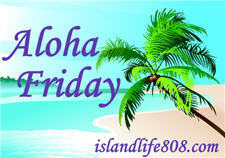 .-= Night Owl Mama´s last blog ..Friday Follow /Aloha Friday: Edition =-. Happy Birthday to your son. Enjoy your Pooh theme. I’m gearing up for Little Einsteins. .-= Upstatemomof3´s last blog ..Poor Ducklings!! =-. I didn’t have any themed parties. In fact, I only had one real birthday party when I was younger. My grandmother won a radio station call in and I had my 10th birthday party at Ben and Jerry’s. It was pretty awesome. If I could have a themed party now I would choose either Barbie or My Little Ponies. I wish I had a Jem party when I was younger because I loved her! .-= Anastasia´s last blog ..Multimedia message =-. I am OLD we didn’t have themes- my kids faves were things like Blues Clues (for Dev) and Ladybugs and tea parties.